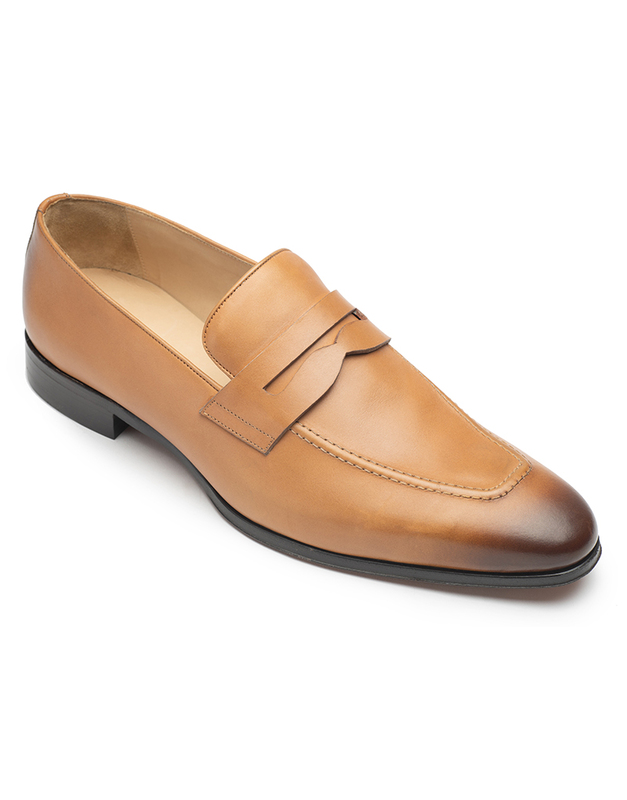 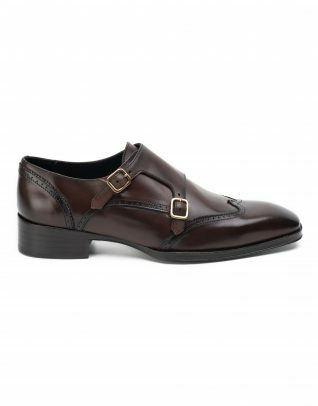 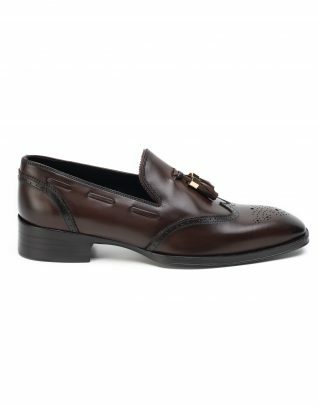 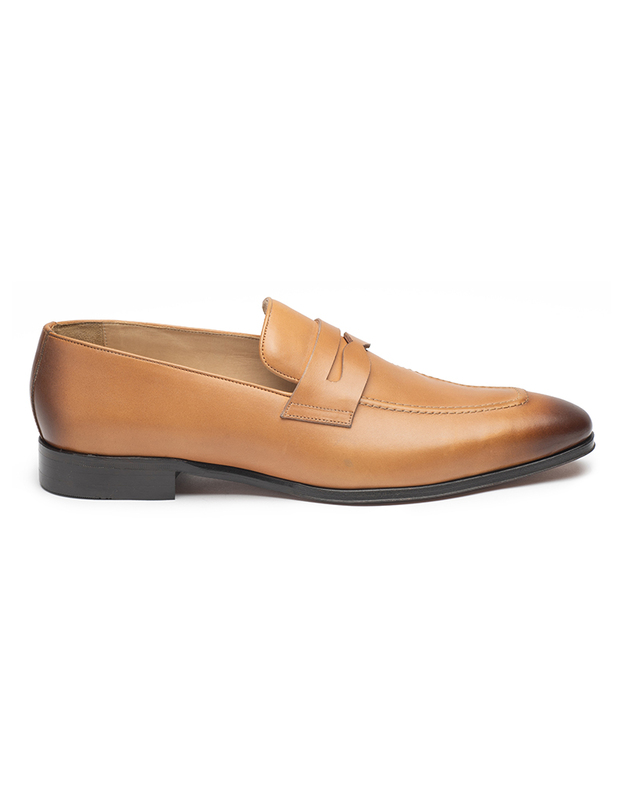 Enhance your wardrobe with that signature penny loafer that elevates every attire by a notch. 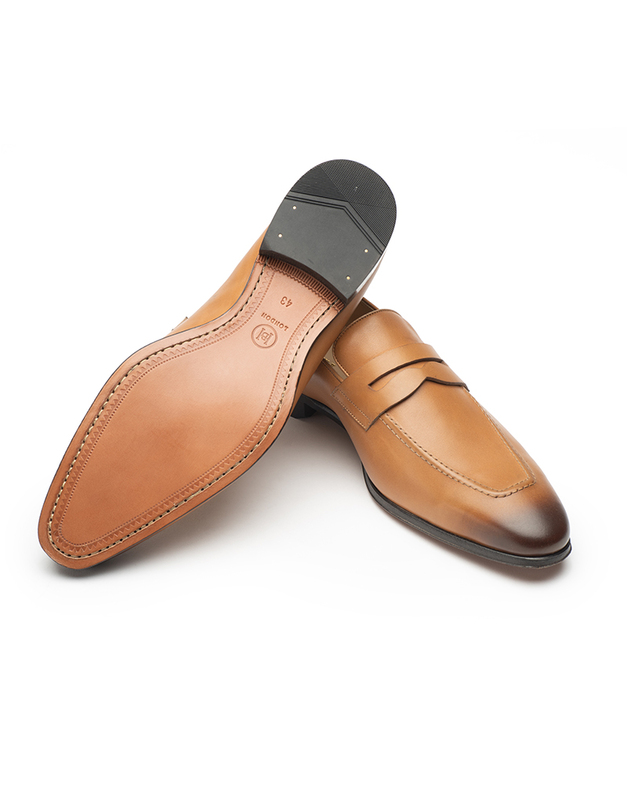 Designed from genuine leather, these have a traditional penny saddle, a round toe and an upper completing a very chic slip-on design. 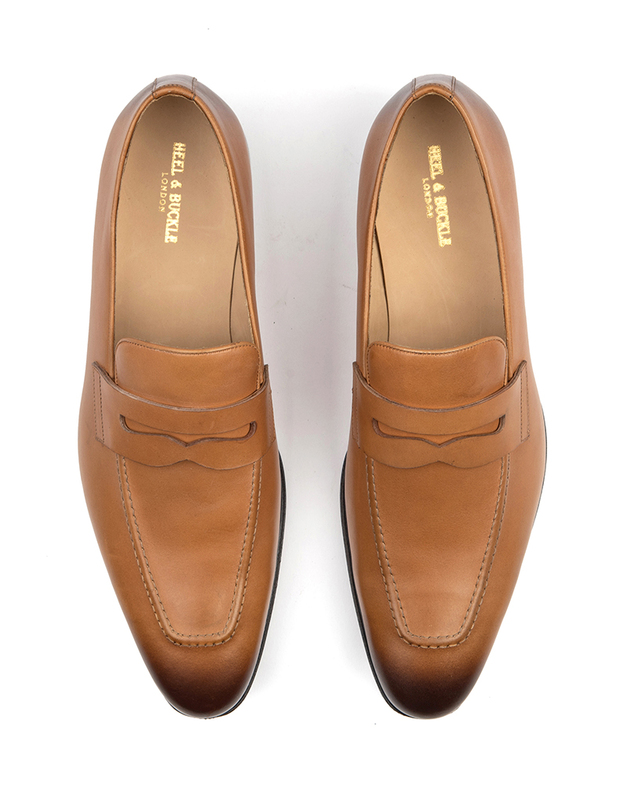 Wear with smart or casual outfits for a modern finish.